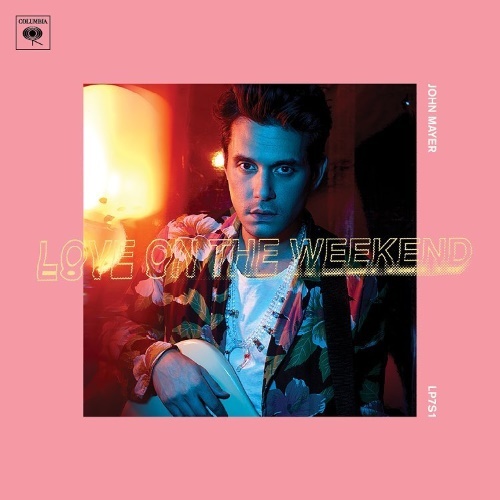 "Love on the Weekend" is singer songwriter John Mayer's first new single in two years. The marks the first release from his forthcoming album The Search for Everything, which will be released next year (2017). It's certainly not the best that I've heard from Mayer, hopefully he's making us wait for the good stuff. "Love on the Weekend" is out now on Apple Music, Spotify and Google Play.